Beautiful split bedroom floor plan with attached heated garage parking included in the price. Intimate elevator building conveniently located steps from the lake and CTA Red Line. Gracious entry foyer, Brazilian cherry wood floors throughout. 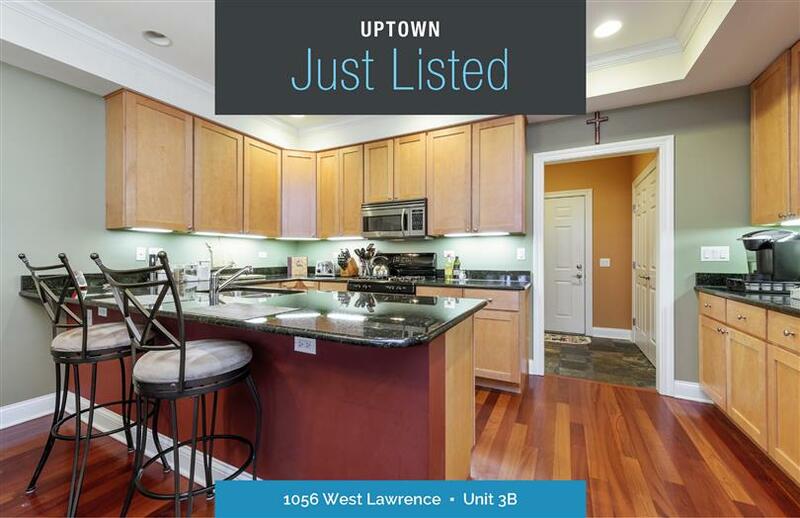 Features spacious, modern kitchen with granite, maple cabinets, and stainless steel appliances. Master bedroom bath with steam shower and separate tub. Crown molding, plenty of closets, in-unit washer & dryer. Private deck. Walk to shops, restaurants, clubs, Lake Michigan, Foster Beach, bike path, public transportation, and more.